MIRAMAR, FL—Consistent with the company’s in-flight strategy, Spirit Airlines announced that it will start charging fees for anyone visiting spirit.com. 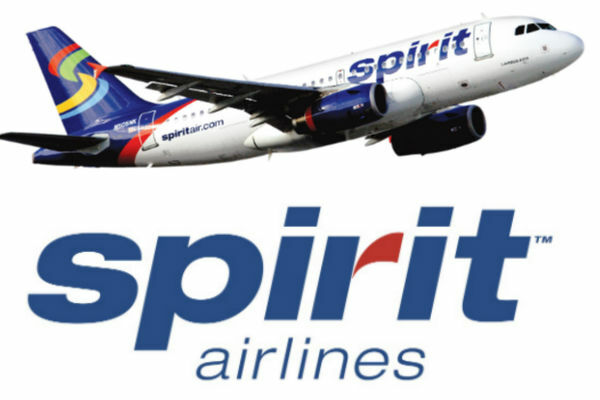 “In order to provide our customers with the lowest possible fares, we have introduced a series of nominal fees for coming to spirit.com and using our booking tools and flight checkers,” said CEO Ben Baldanza in a company press release, which outlined several of the new fees including a $1 per minute charge for time spent on the website, a $10 fee for each flight search, and $25 payment to check-in for booked flights through the on-line portal. “We have looked at the numbers, and even with these additional expenses, our fares are the absolute lowest in the industry. So, please visit spirit.com and find out for yourself.” At press time, Spirit announced they will be also charging $100 to call customer service.